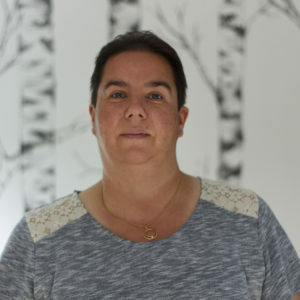 Eva Parmentier obtained her Bachelor degree Secretarial Management in Ghent in 1999 and has built up over 15 years of experience in general secretarial support. After a first work experience at Vlerick Business School, she has worked for several companies active in the environmental industry. At ARCHE Consulting her main focus will be on supporting colleagues with dossier preparations for Biocides. She will also give administrative support to the entire team.